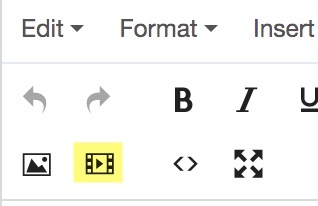 Accessibility Note: If you create your own videos, you can caption them. YouTube offers these instructions. YouTube Automatic captions should NOT be used. They are automatically generated and highly inaccurate. 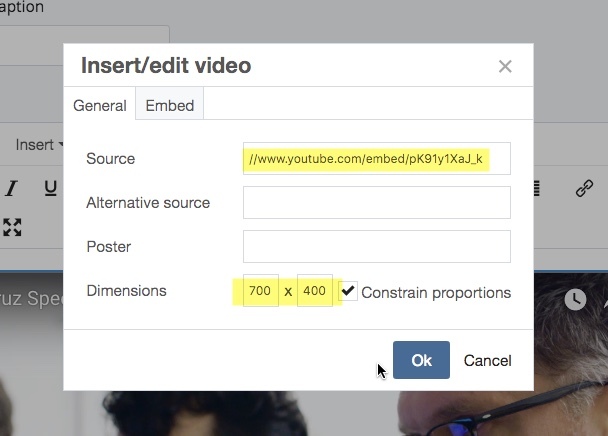 However, if you are the video owner, you can edit the automatic captions to improve the accuracy.